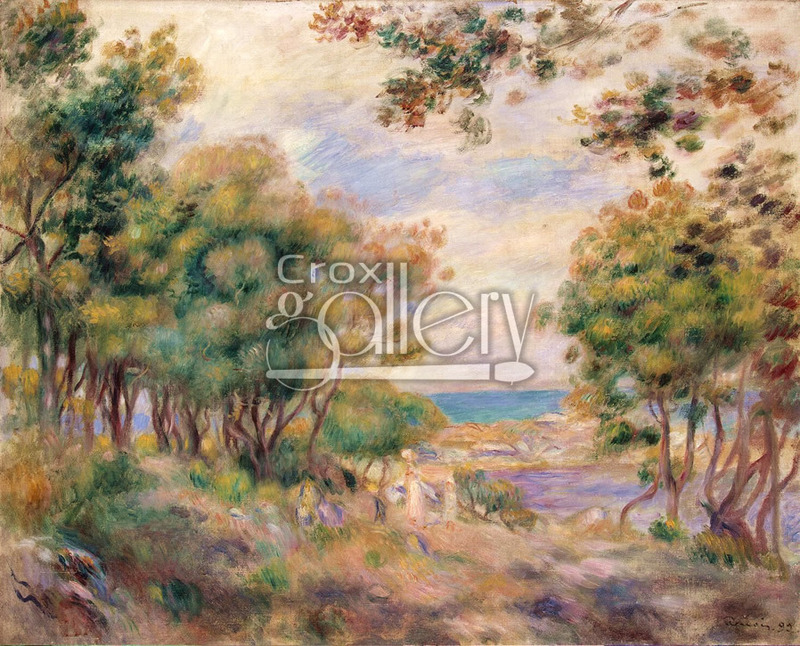 "Beaulieu Landscape" by Renoir, Hermitage Museum Painting. 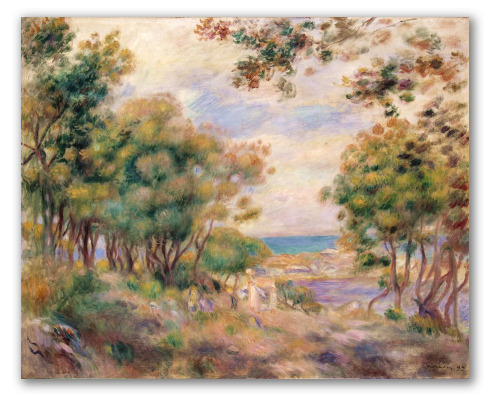 Landscape at Beaulieu by Pierre-Auguste Renoir was painted in 1899. This work depicts an Impressionist landscape in pastel green tones, ideal for decorating an elegant room. The painting is now exhibited at the Hermitage Museum in St. Petersburg, Russia.